Today we are excited to announce the completion of our seed round of funding of £600,000. We are happy to have our backers: Mustard Seed (Social Investment Fund), D:Ax, Axel Johnson's digital venture capital fund as well as Alan Parker (former CEO of Whitbread) and Jeremy Oppenheim (head of McKinsey's Sustainability and Resource Productivity Practice). 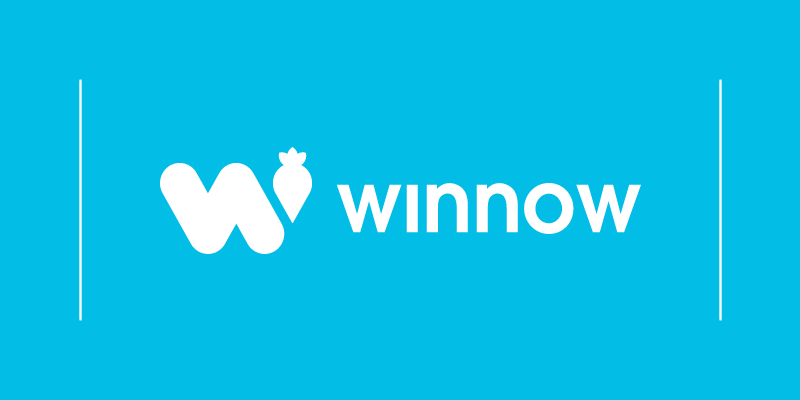 Since we launched in May 2013 the Winnow System has saved caterers, hotels, schools and restaurants over £1m in reduced annual costs. Our clients have also seen their gross profit margins increase by 2% to 6% percentage points. This has prevented 3,333 tons of CO2 to go into the atmosphere and saved 660,000 meals from going to waste. Our CEO, Marc Zornes, shared, “We are very excited about the future. Our smart meter is now deployed in over 100 sites in the UK and having reached £1m in annualised savings, we have proven that the Winnow system can be implemented at scale to deliver significant savings across the hospitality sector while doing the right thing for people and planet at the same time."